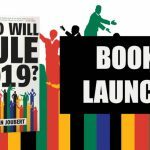 Jonathan Ball Publishers and Exclusive Books are thrilled to invite you to the launch of Who Will Rule in 2019? 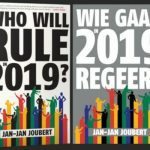 by Jan-Jan Joubert. 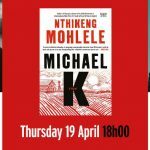 Pan Macmillan and African Flavour Books Braamfontein invite you to join us for the launch of Michael K by Nthikeng Mohlele! 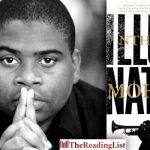 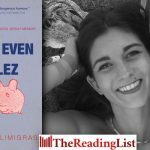 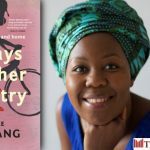 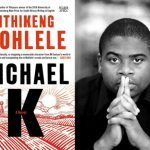 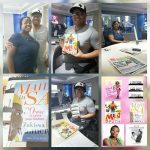 Eusebius McKaiser and Karabo Kgoleng explore the novel Michael K by South African author Nthikeng Mohlele. 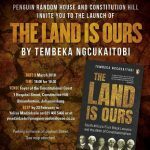 Penguin Random House and Constitution Hill invite you to the launch of The Land Is Ours by Tembeka Ngcukaitobi. 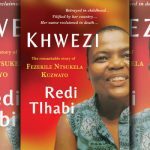 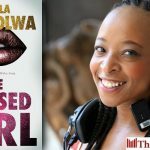 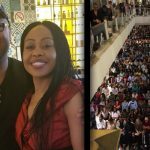 There were record numbers of people buying books at the of Redi Tlhabi’s new book Khwezi: the remarkable story of Fezekile Ntsukela Kuzwayo last night. 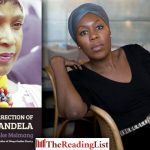 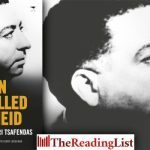 Exclusive Books and Jonathan Ball Publishers take great pleasure in inviting you to the launch of Red Tlhabi’s new book Khwezi: The Remarkable Story of Fezekile Ntsukela Kuzwayo. 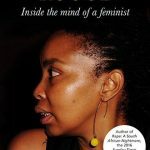 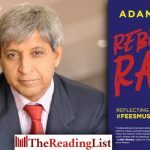 Eusebius McKaiser chatted to Pumla Dineo Gqola on 702 about her new book, Reflecting Rogue. 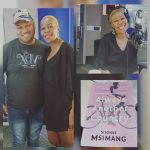 Zukiswa Wanner was in the 702 studio to chat to Eusebius McKaiser today. 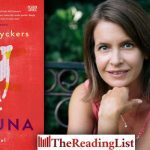 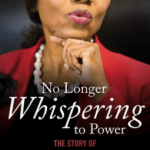 Eusebius McKaiser was in conversation with journalist and author Thandeka Gqubule about her book No Longer Whispering to Power: The Story of Thuli Madonsela on his show on 702 earlier today.